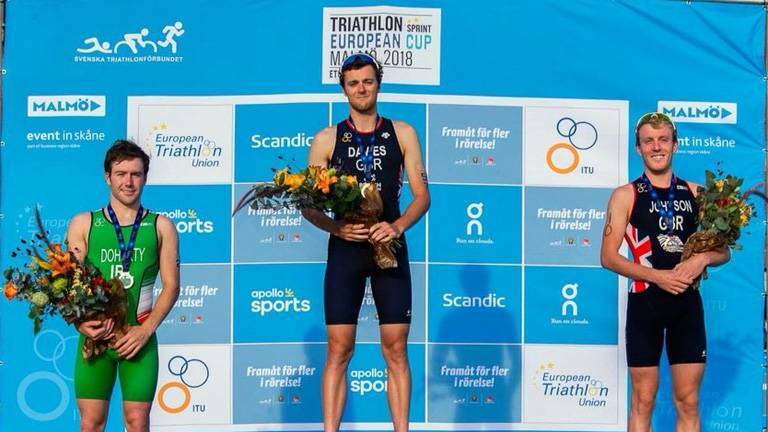 Alistair Brownlee’s return to racing didn’t result in a medal at the Glasgow 2018 European Championships, but there was drama and entertainment as France’s Pierre Le Corre won the gold medal. 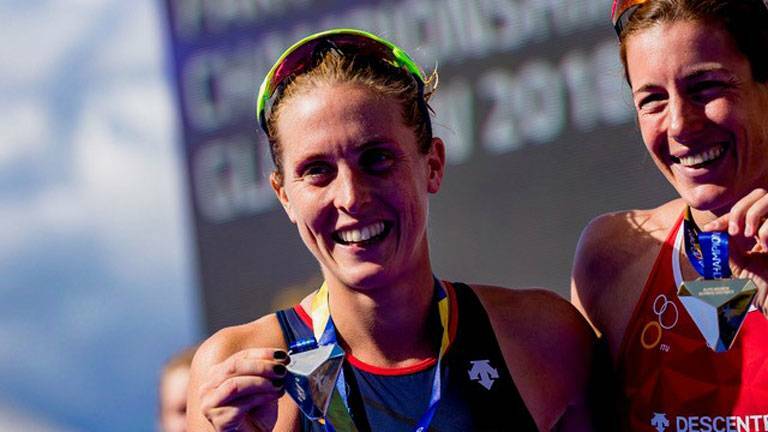 Jess Learmonth put in a brave performance in defense of her European title, but was upstaged by Switzerland’s Nicola Spirig in Stratchclyde Park, Glasgow. 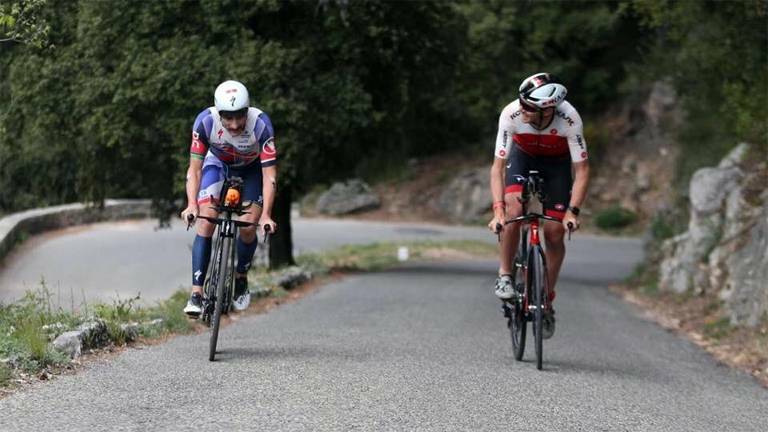 Spirig, the 2012 Olympic Champion, won her sixth European title at age 36. 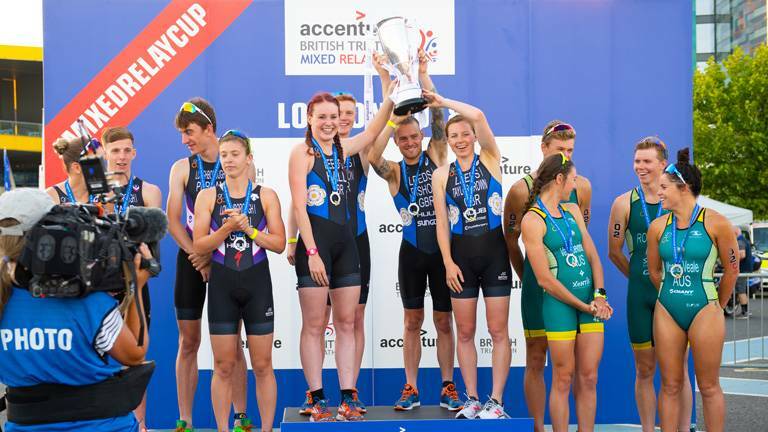 How & when to watch Glasgow European Champs, plus what else is on? 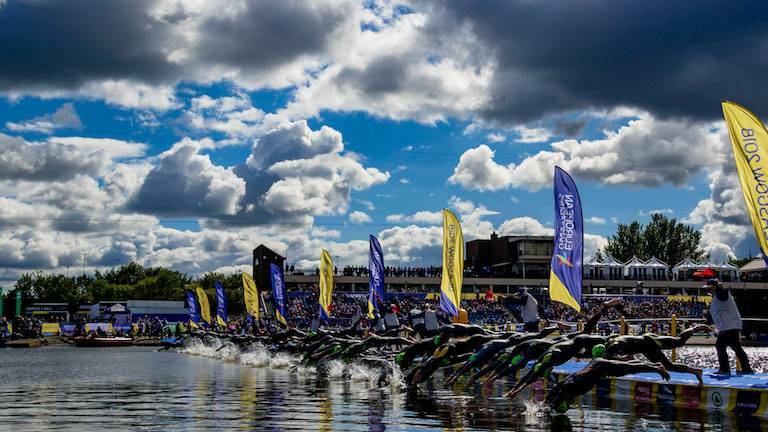 Triathlon takes the stage at the Glasgow 2018 European Championships starting from Thursday. 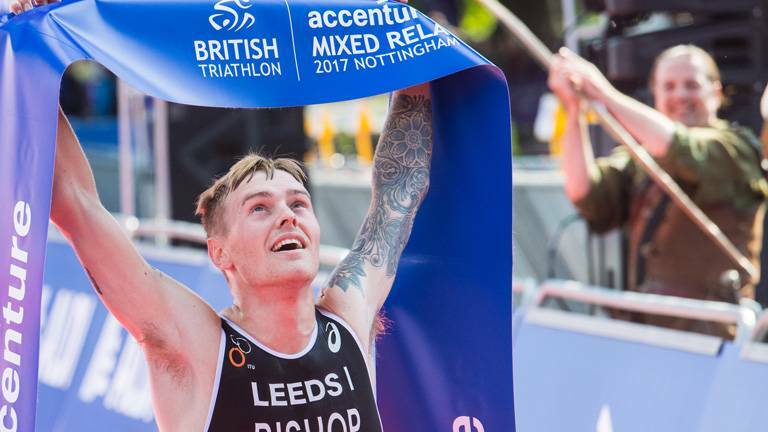 Alistair Brownlee and Jessica Learmonth are two of the stars of the British team competing in Scotland and there is Age-Group action alongside the elite racing. 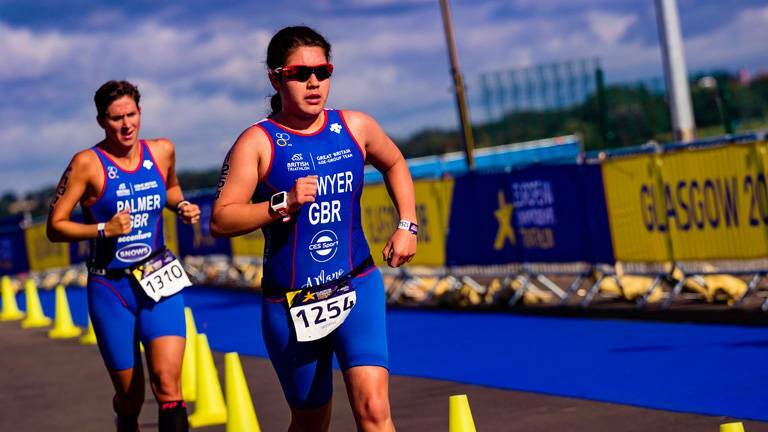 Elsewhere, Junior athletes head to Latvia for the Junior European Cup. 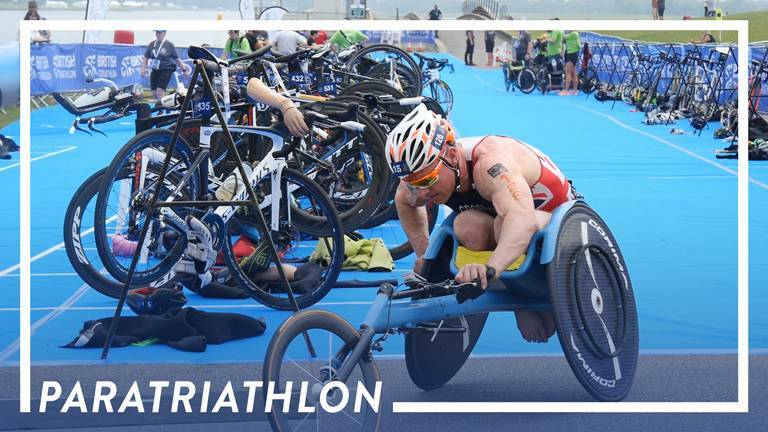 The International Paralympic Committee and International Triathlon Union have confirmed the Paratriathlon categories that will compete at the Tokyo 2020 Paralympic Games. 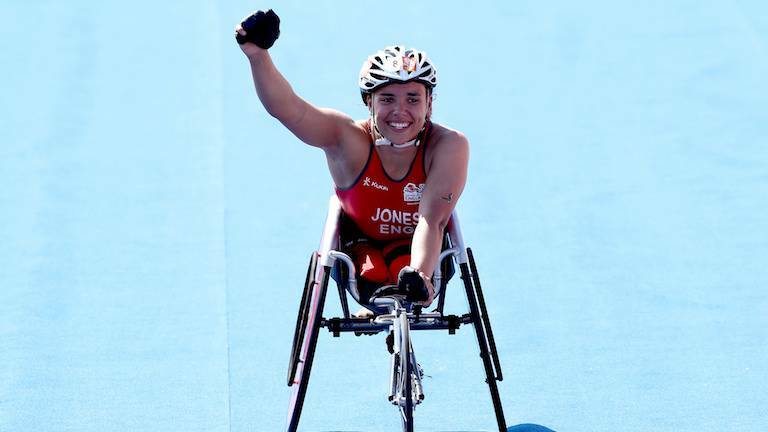 Instead of the six medal categories in Rio, there will now be eight in Tokyo. 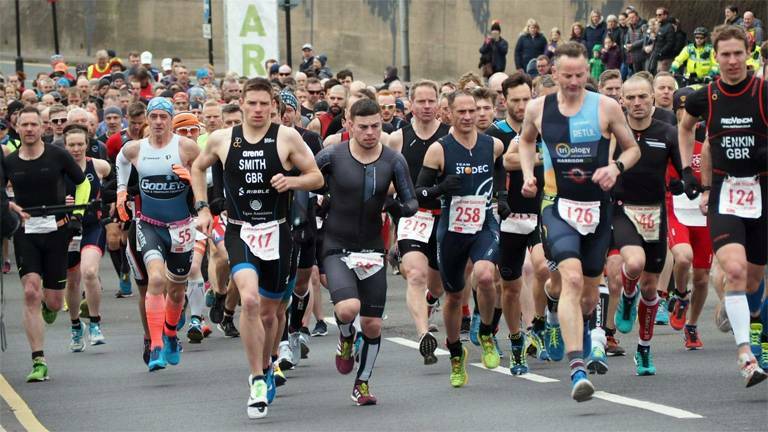 A round up of the weekends action as mixed relay headlined the triathlon action at in London and Brit's scored success in Sweden. 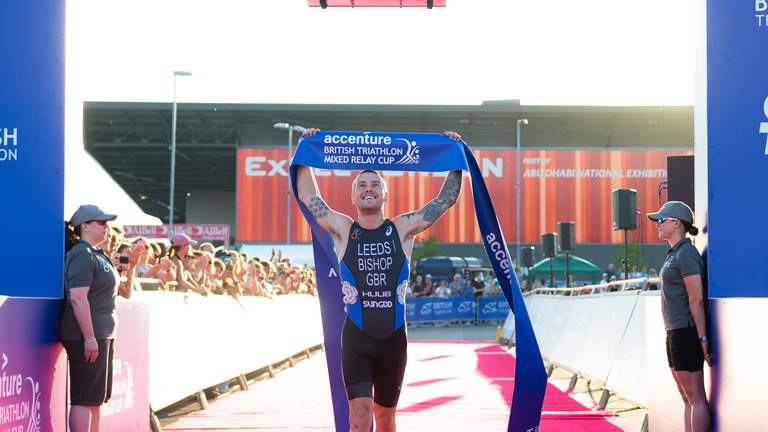 Team Leeds I lifted the cup for a second consecutive year after a solid all-round performance which saw the quartet take the tape nearly a minute ahead of a fast-finishing Loughborough I squad. 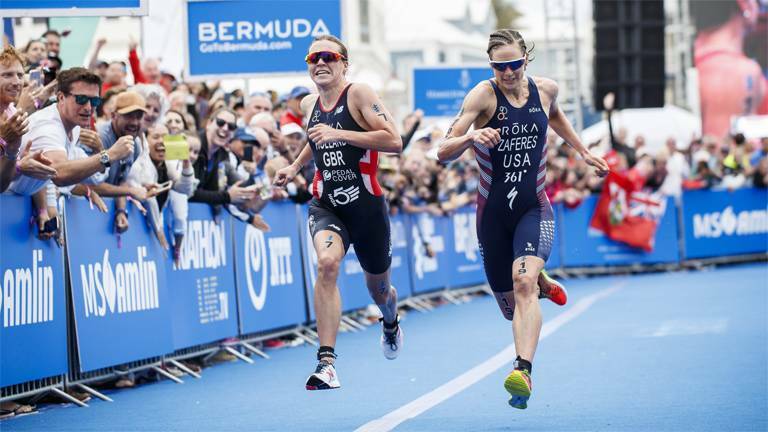 Australia took bronze, one second adrift. 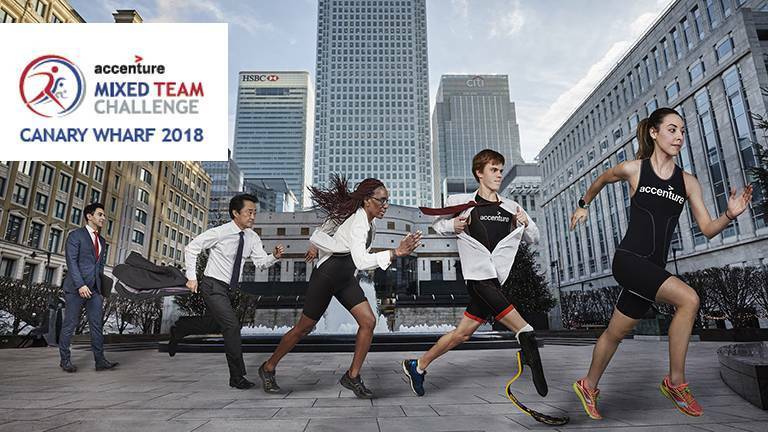 On Sunday 5 August, the official one month to go countdown begins to the Accenture Mixed Team Challenge Canary Wharf, an innovative triathlon event offering competitive city professionals the chance to race the elite mixed relay format ahead of its debut at the Tokyo 2020 Olympic Games. 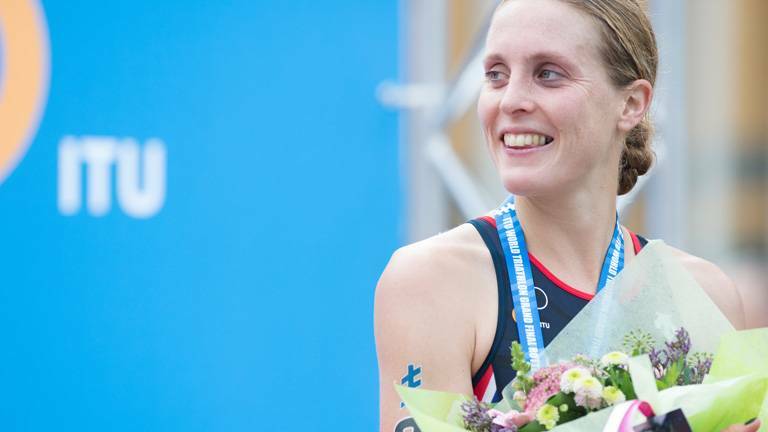 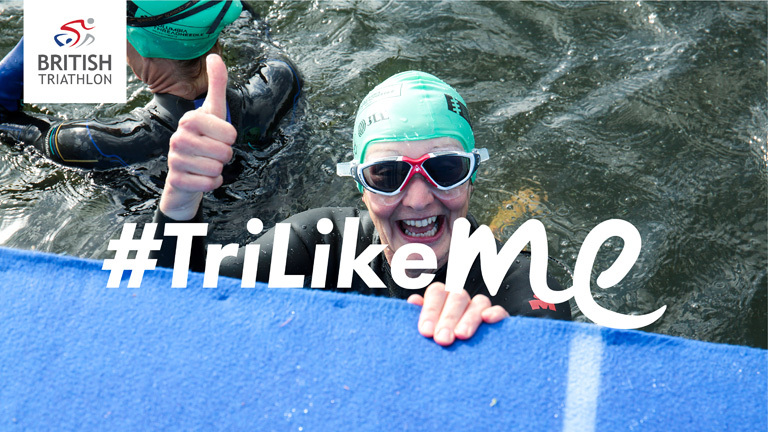 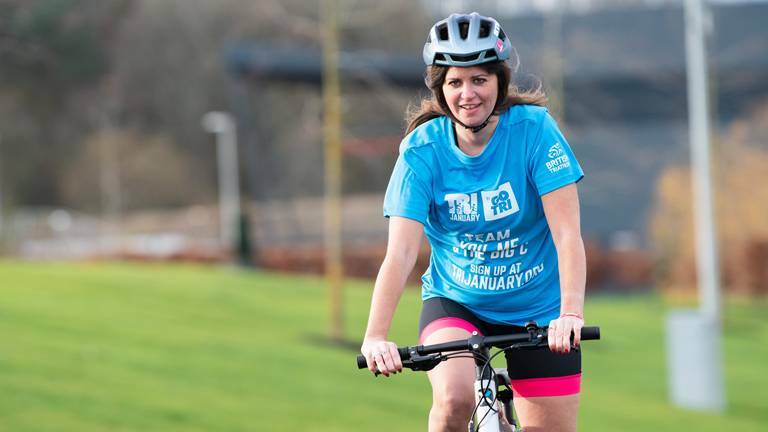 Olympic medallist, Vicky Holland is amongst the 60-strong line-up for the Accenture British Triathlon Mixed Relay Cup taking place on Saturday 4 August at ExCeL, London.